Save by combining your accommodations and airfares. 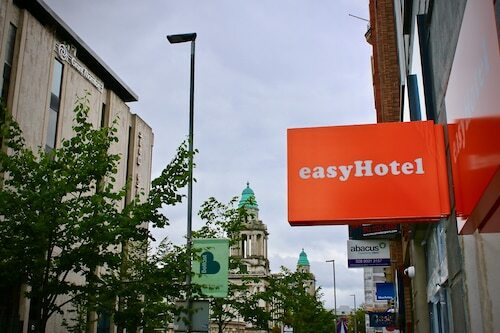 Expedia has some epic Belfast vacation packages that'll save time and give you more cash to spend! It can be really nice to just stroll around the streets when you're in a new destination, but sometimes it's a good idea to have a plan in place. Grab your travel program — we have lots of cool ideas for your upcoming Belfast vacation. Sure, listening to music on the radio is fun, but it'll never beat the exhilaration of watching an incredible live performance! So why not catch a concert at Ulster Hall? Adventurers in this destination have heaps of options. 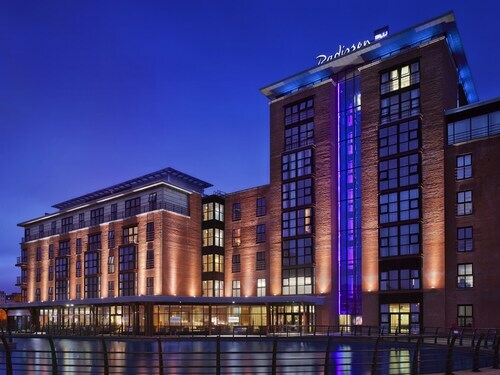 Have a look at the events guide at Waterfront Hall for an abundance of wonderful productions. Still got some time on your hands? Bring your favorite read, find a quiet spot and soak up the enticing garden fragrances at Belfast Botanic Gardens. Vacationing is about so much more than just visiting different places. It's all about the things you can do while you're away! 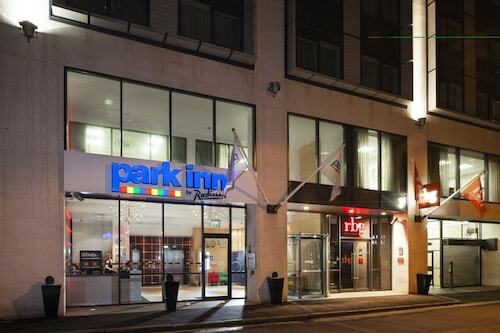 Lock in a place to spend your nights before you start organizing all your exciting adventures in Belfast. Select from the national capital's 65 Expedia properties and you'll be one step closer to your next luxury getaway or cheap vacation. 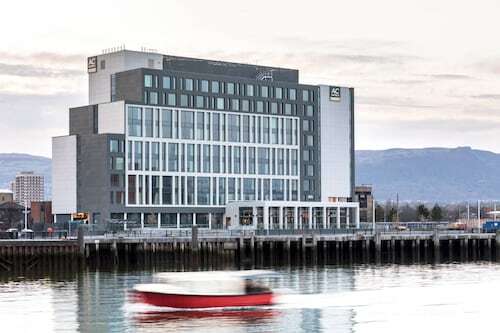 Located in the heart of Belfast, this hotel is within a 15-minute walk of Sinclair Seamen's Church, Odyssey Arena (Titanic Quarter), and Waterfront Hall. St. George's Market and Belfast City Hall are also within 15 minutes. Belfast Central Station is 16 minutes by foot. 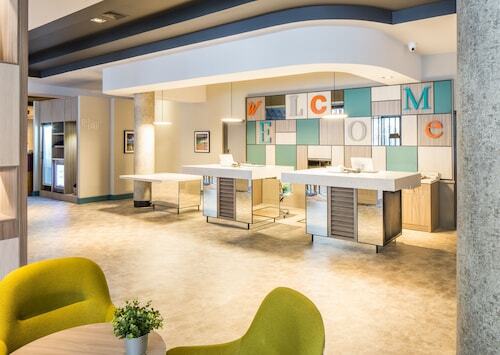 This city center hotel is a short distance from the Ormeau Baths Gallery, St. Malachy’s Church, CitiGolf, and Ulster Hall. 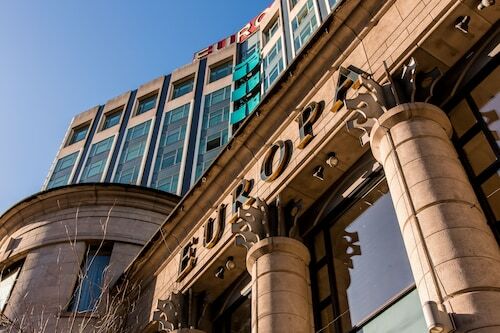 Host to world leaders and celebrities, Europa Hotel is in the historic centre of Belfast, next to the Grand Opera House and within walking distance of the city's shops and cultural attractions. The Crown Liquor Saloon, a classic pub, is across the street. City Hall is within a half-kilometer.